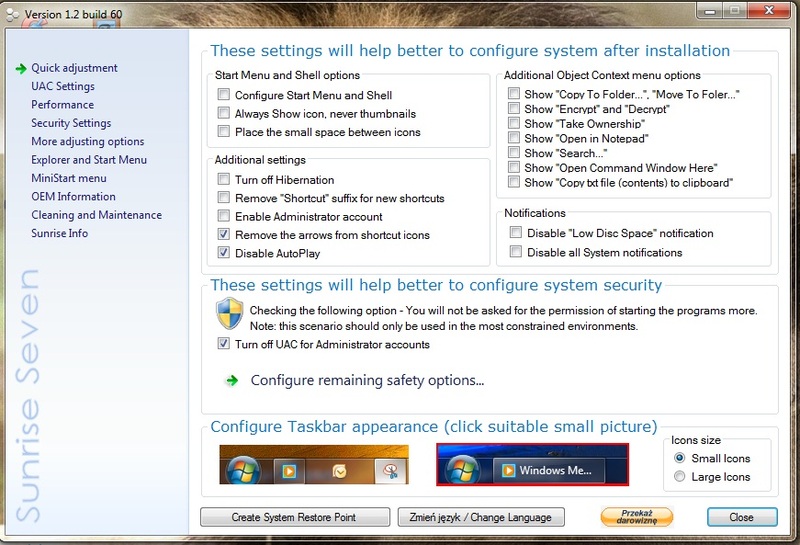 We’ve seen how you can customize Windows 7 even before putting it on the system. But more tweaking can be done after the installation of the operating system. 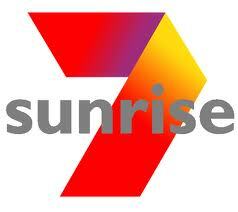 Sunrise Seven comes in as a free alternative to meet your OS customization needs in almost all that concerns performance, security and visual modifications. The application is a simple solution to quick revealing of Windows 7's hidden “powers” by altering specific registry entries. It is not a portable program, but installation does not present any particularities and runs you through regular screens of the process. 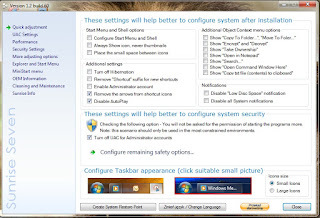 Follow these simple steps to customize windows 7. 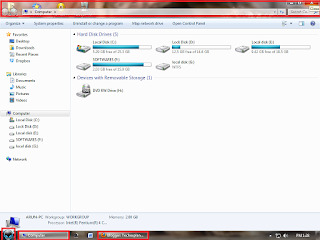 3:-Open it and start customizing Your windows 7. 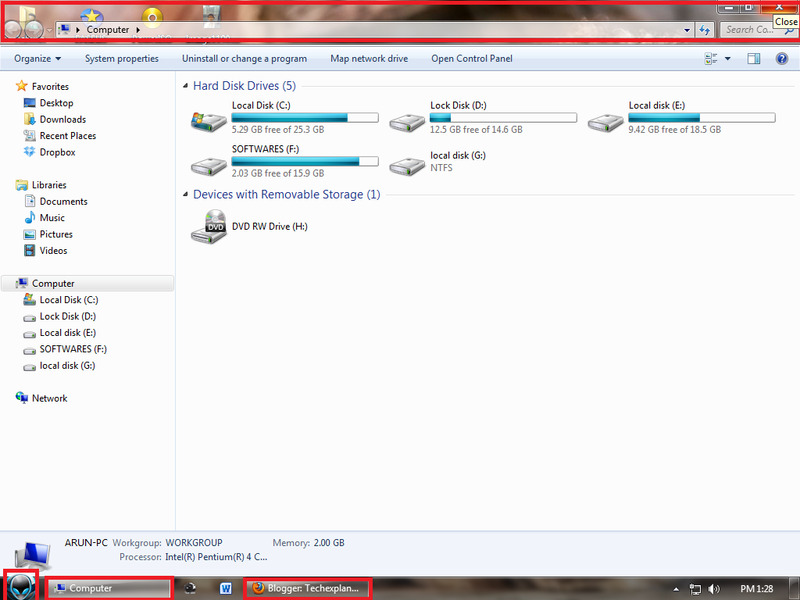 Some changes that i was made in my windows 7.